We so often get asked and we so often say ‘what’s right today may not be right tomorrow’. SEO still has its golden set of rules (We’ve been saying Content is King for over ten years now), building well optimised websites is one thing, but getting the right content is different and sometimes outside of our control!. It’s good when these sites pull ‘peer reviews’ together from lots of trustworthy sources. 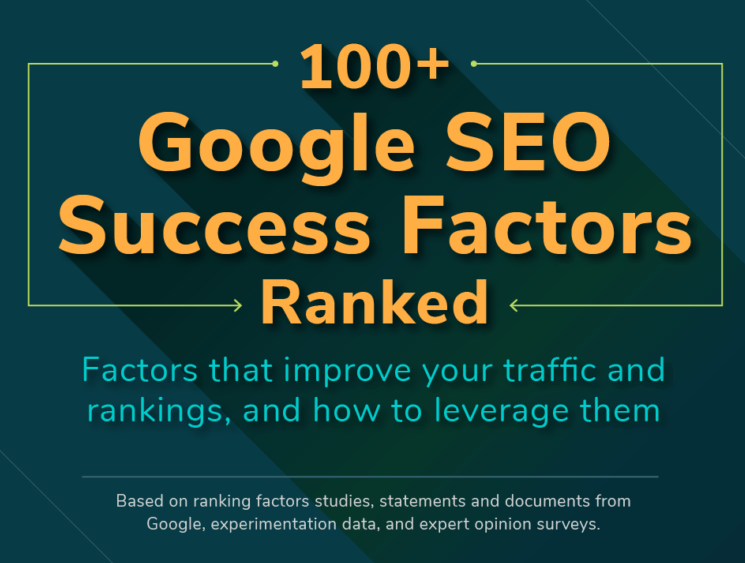 The 100+ SEO Success Factors infographic here is highly recommended for both developers and content creators alike. So now you know. (For 2018, anyway).